This bone-in ham steaks are smoked and are 1 1/2 inches thick. They are perfect for when you want ham but don't want to commit to the whole roast. 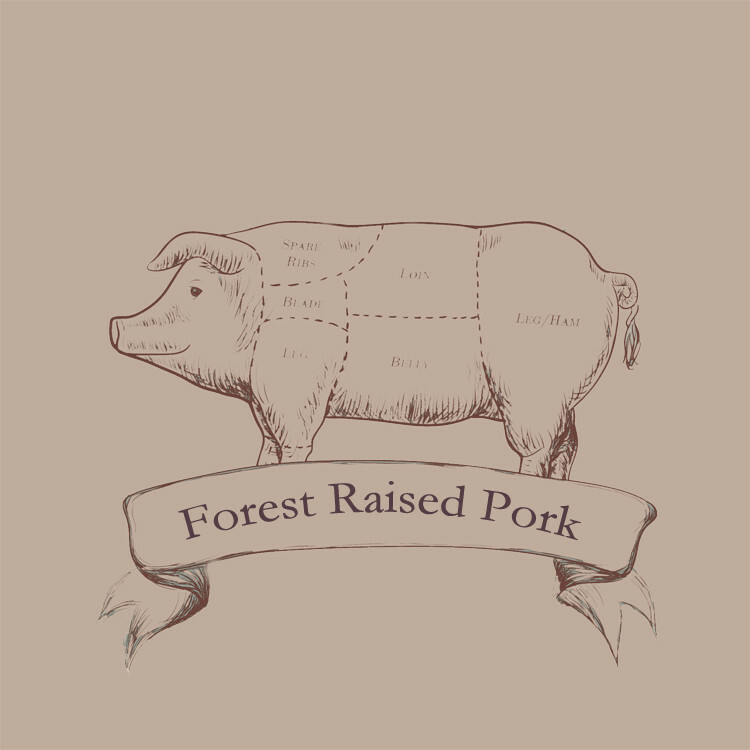 All our pork is from heritage breeds that we raise in the wooded areas around our pastures. They are supplemented with non-GMO feed. 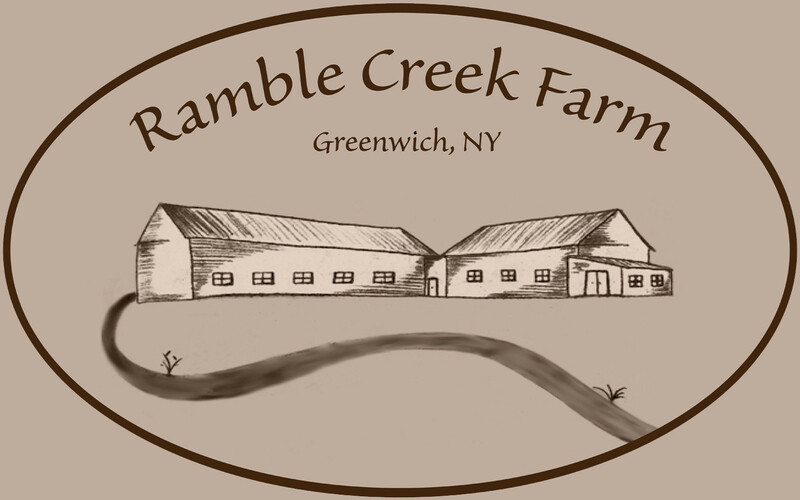 We manage our farm organically and do not spray or use harsh fertilizers. You can find out more about our farming practices here.